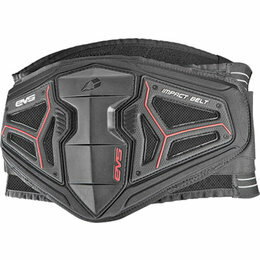 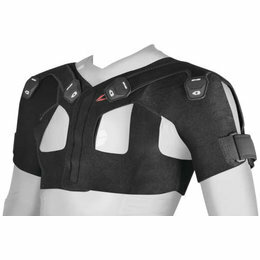 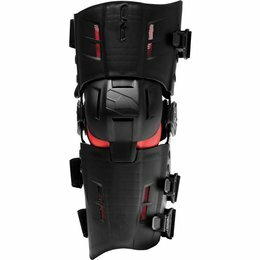 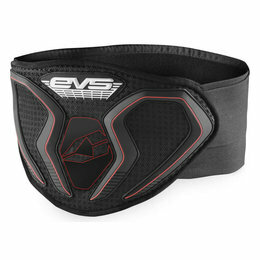 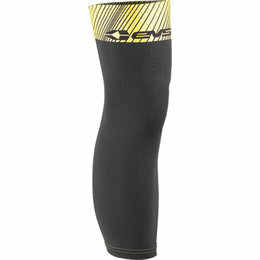 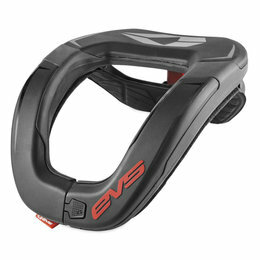 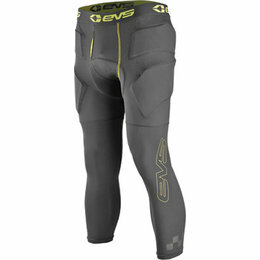 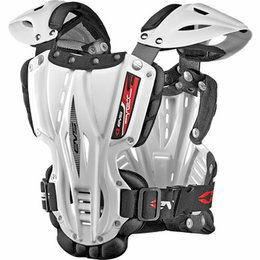 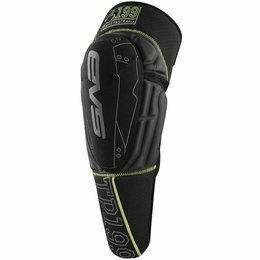 One of EVS most popular knee protectors has been completely redesigned. 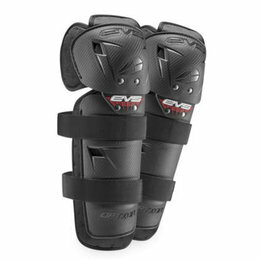 Designed specifically for Travis Pastrana, the official TP199 Knee Pad offers everything for those looking for complete support without the bulk of a traditional knee brace. 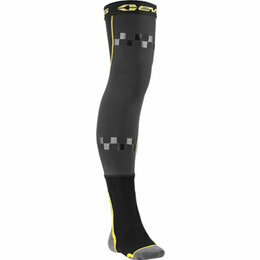 They are perfect for both track and mountain riders. 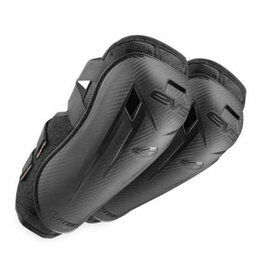 The RS9 offers lightweight comfort and protection. 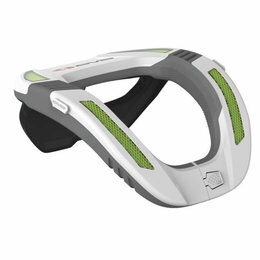 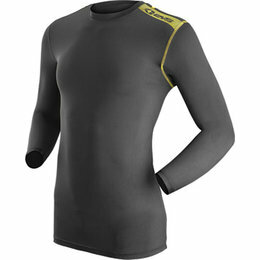 It’s constructed of a lightweight and impact resistant injection molded shell with increased airflow.